If you haven't been to cute little town of Lambertville, NJ, I highly recommend taking the trip! Lambertville is only across the bridge from New Hope, PA, separated by the canal filled with rowers and kayaks. Growing up, Melissa use to visit Lambertville all the time with her family, making the place very meaningful to her. 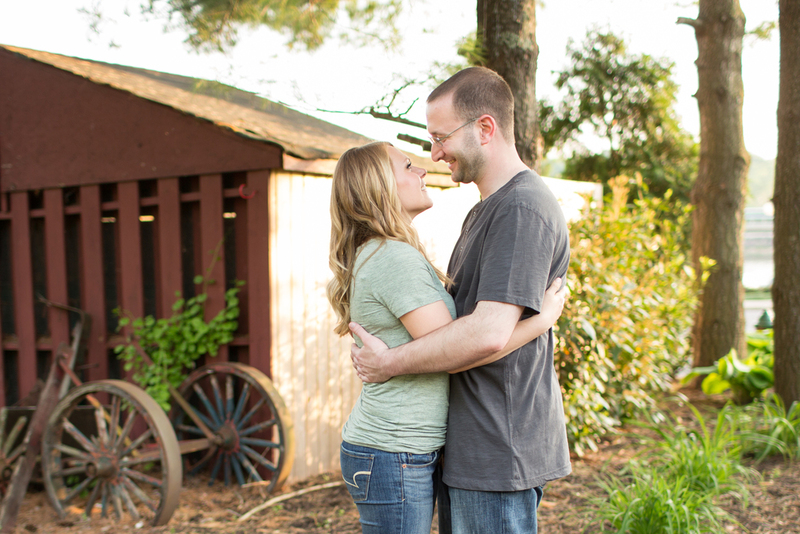 For their engagement session, we were fortunate enough to have one of the few sunny and beautiful days so far this May. We walked along the streets passing beautiful antique shops and charming restaurants and even found a little private island! I loved getting to know these two and look forward to being a part of their wedding this upcoming December!